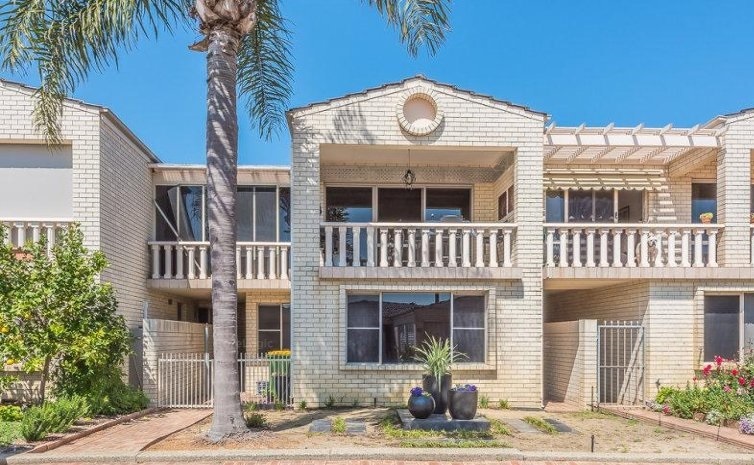 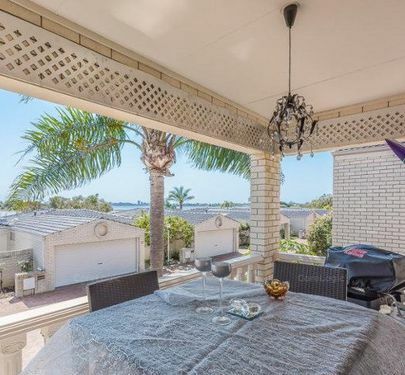 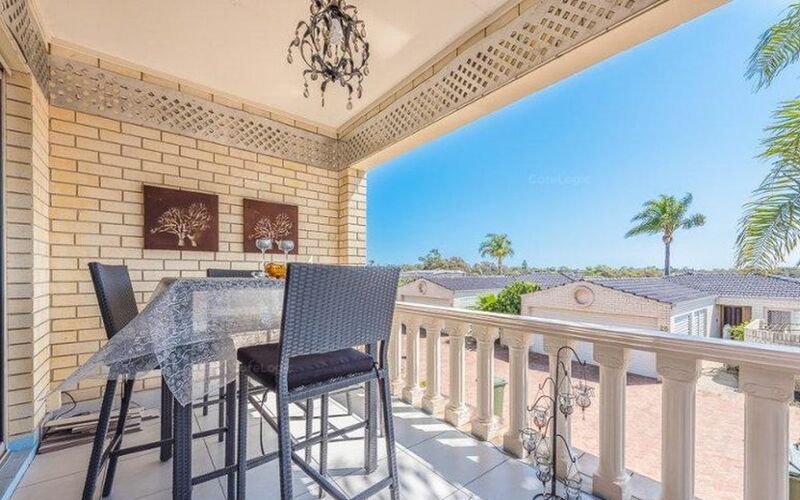 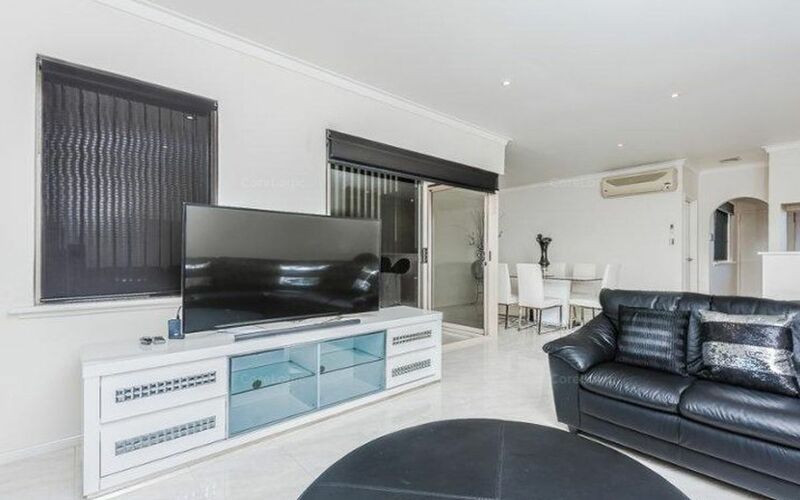 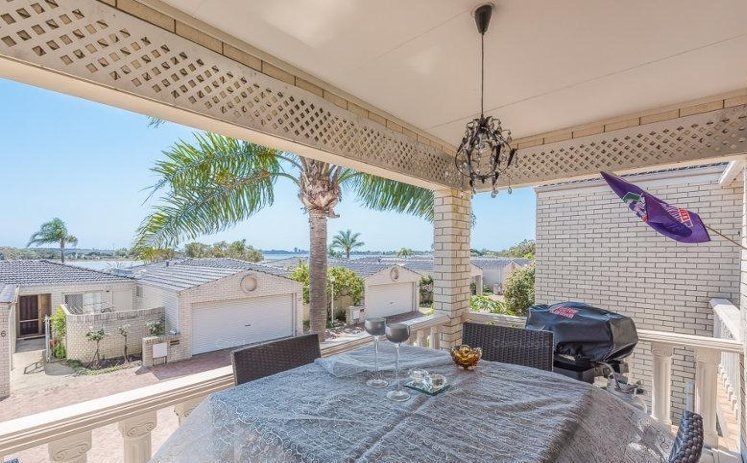 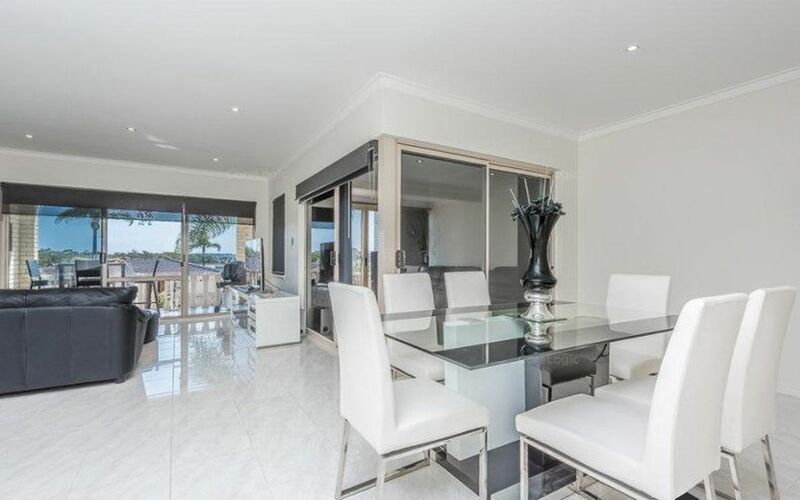 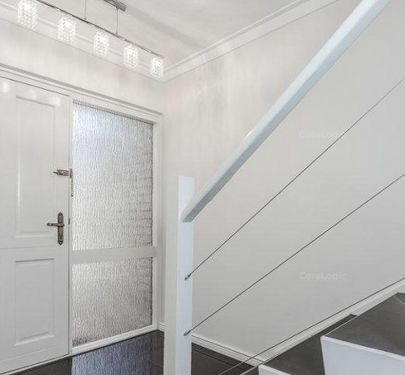 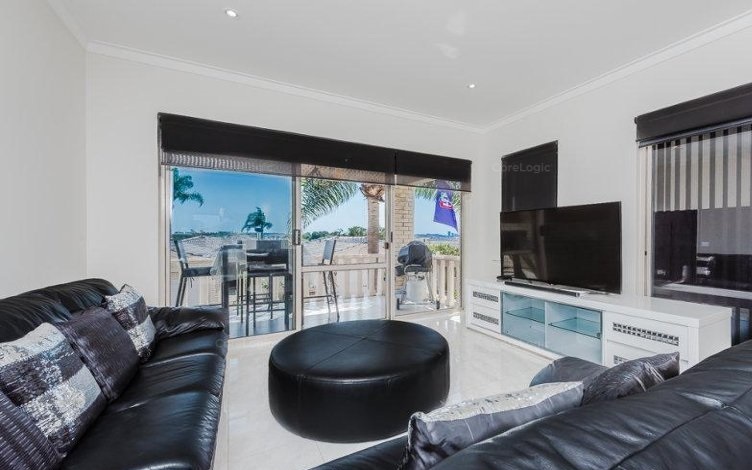 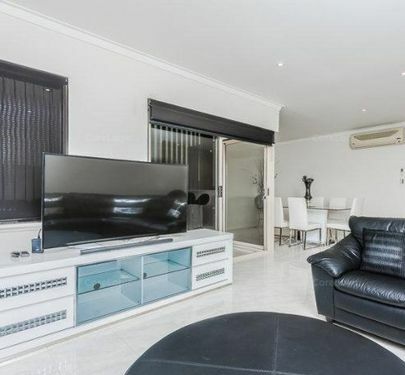 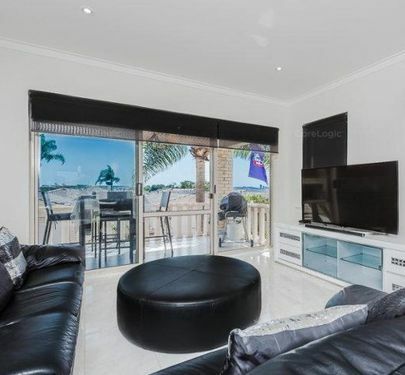 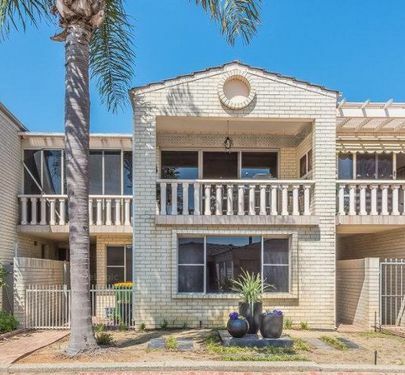 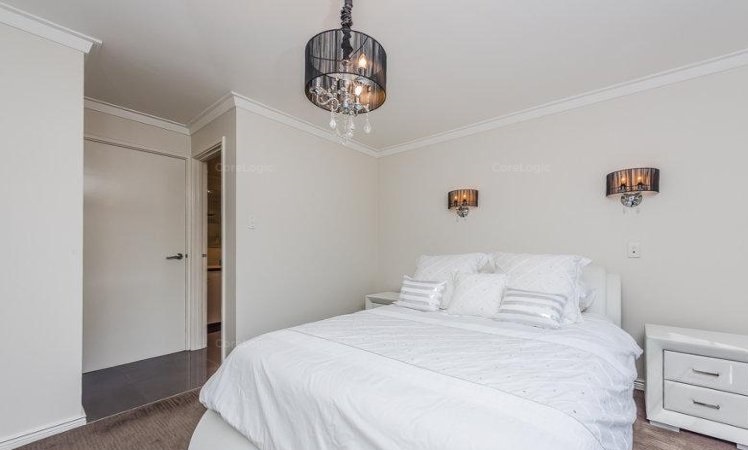 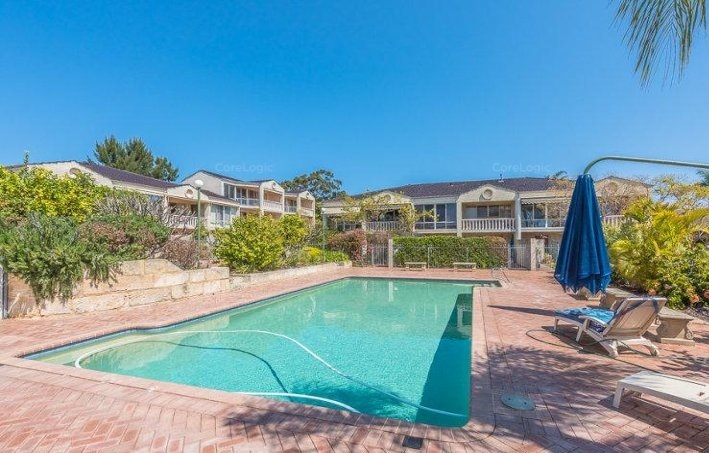 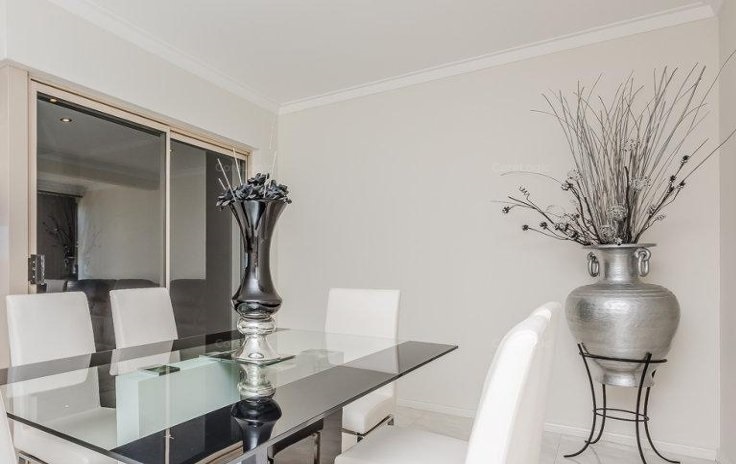 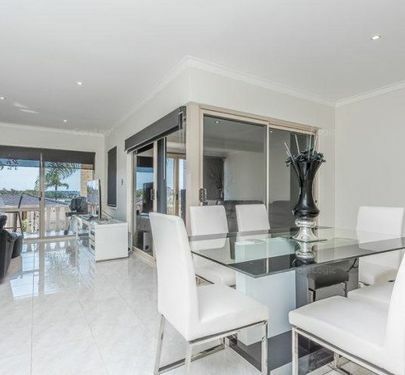 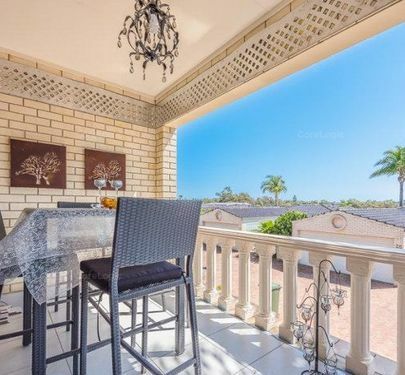 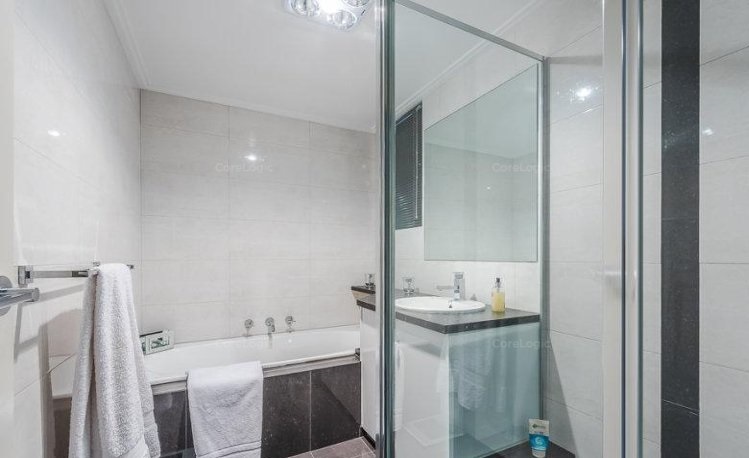 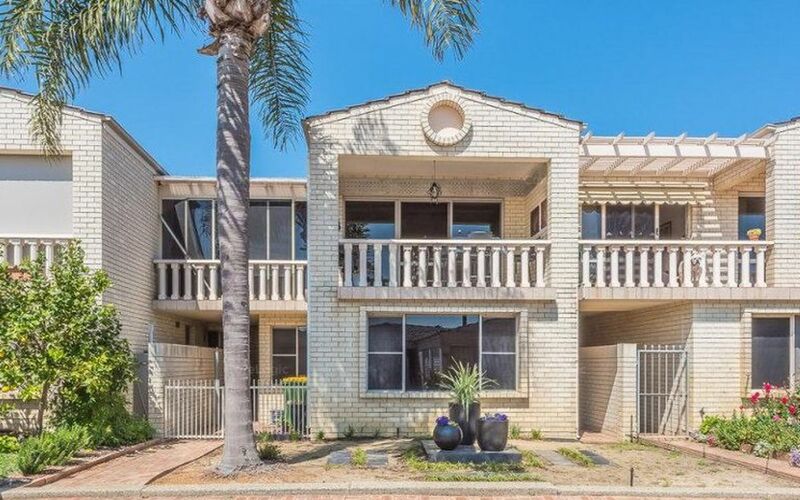 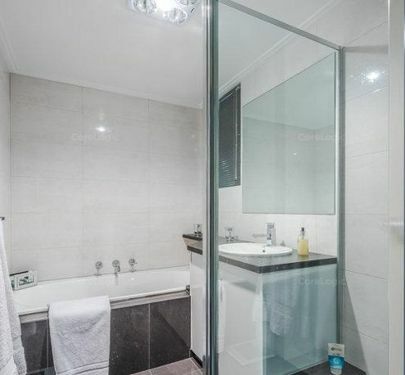 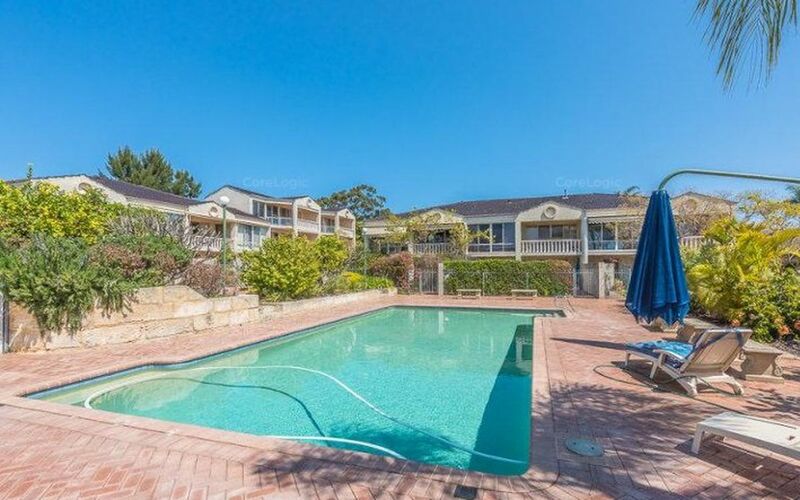 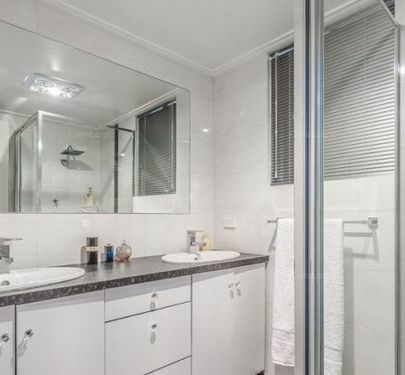 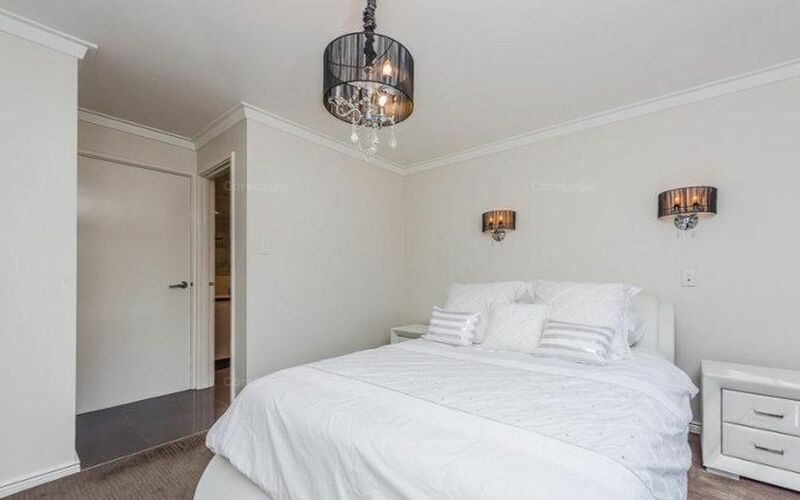 Delightful, unfurnished townhouse located within a secure gated complex with stunning views over Melville Water and Perth City from your balcony. 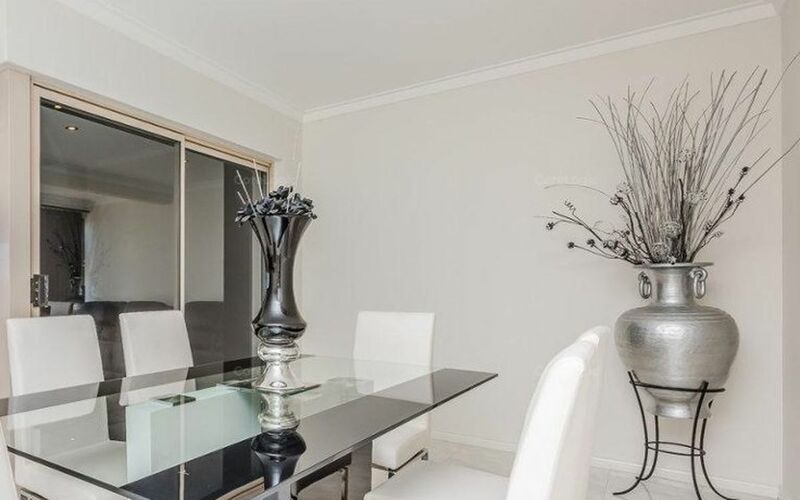 Spacious living room, large dining, enclosed sun room/media room, undercover balcony. 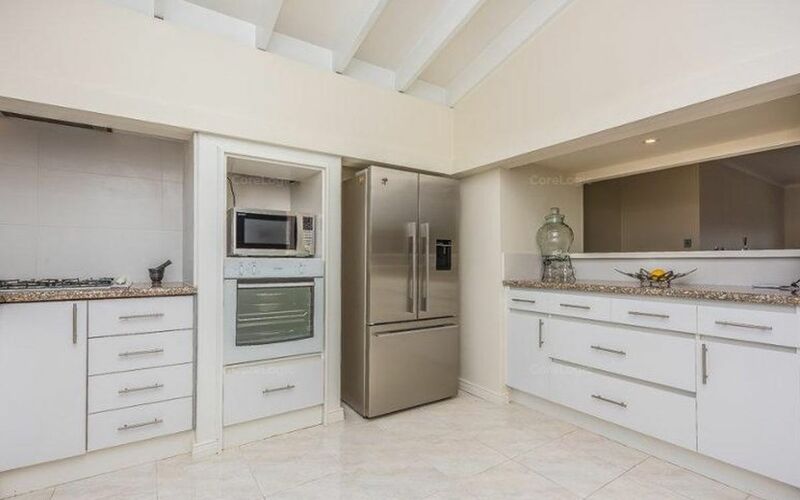 Large well, appointed modern kitchen with walk in pantry, dishwasher, ample bench space and storage. 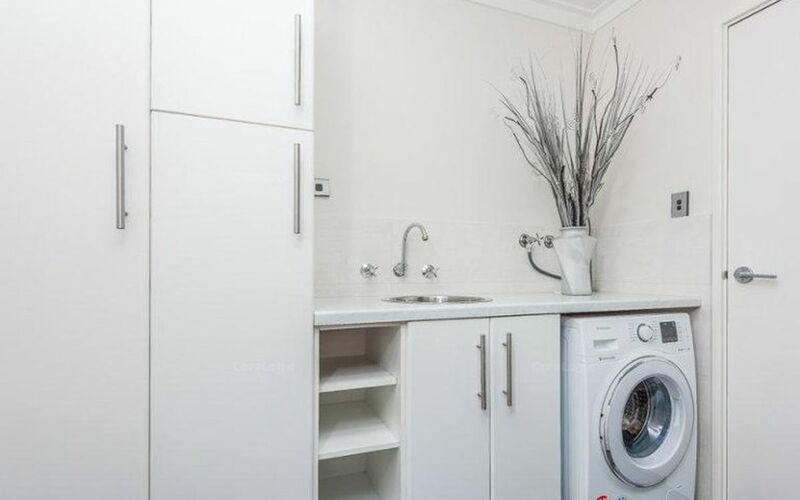 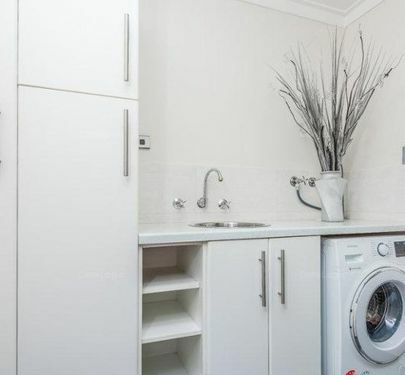 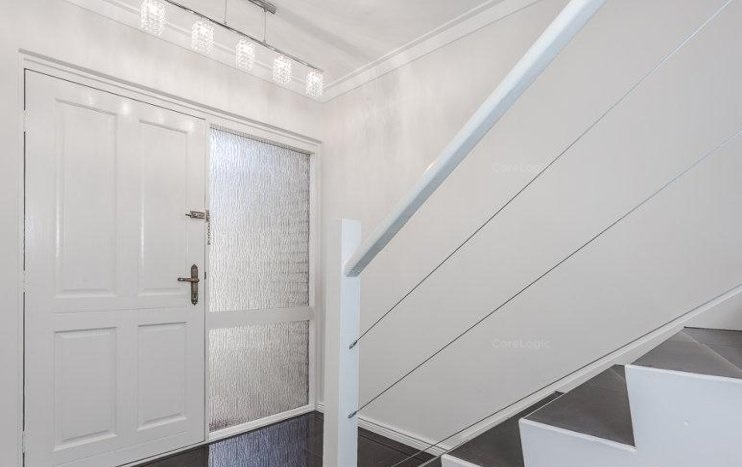 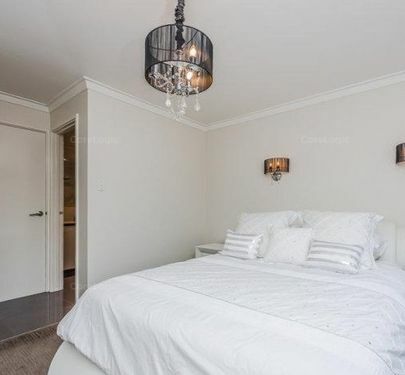 Three generous bedrooms with built in wardrobes and ensuite of main bedroom. 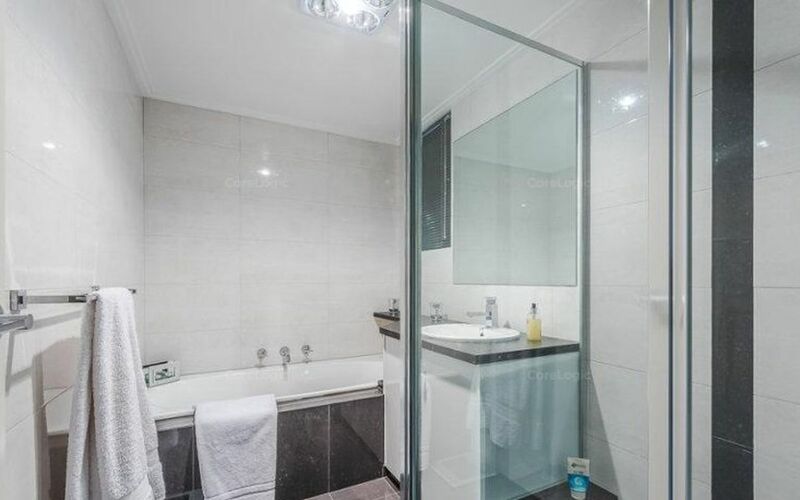 Additional second bathroom, 2 wc's, separate laundry with storage. Enclosed rear courtyard area, large auto door double garage plus storeroom. Low maintenance manicured gardens with auto reticulation from mains, wide driveways and underground swimming pool within the complex for tenant use. 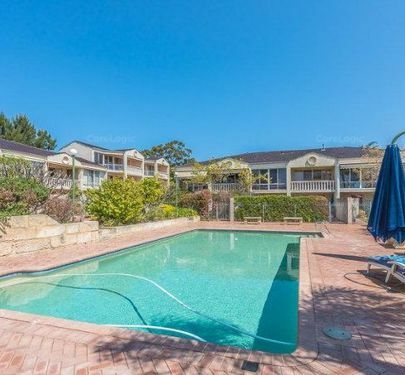 An ideal lock and leave property leaving you free to enjoy life and social activities. 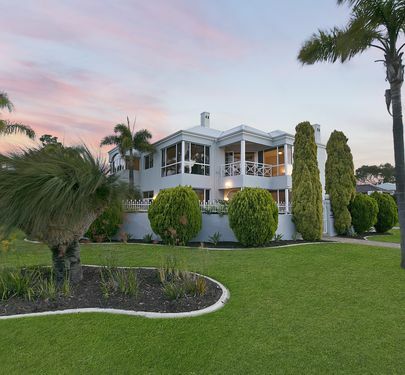 Close to Point Walter and Swan River for relaxing walks, bike riding, kayaking and all other boating activities. 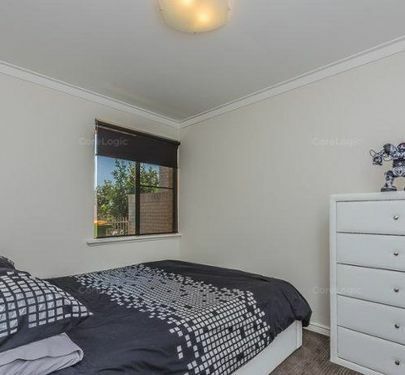 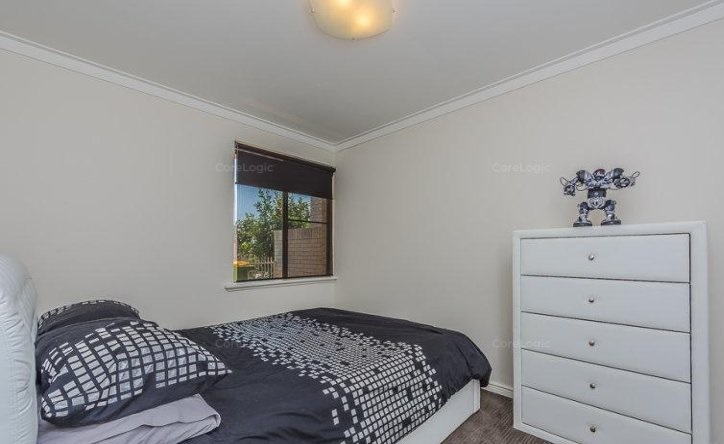 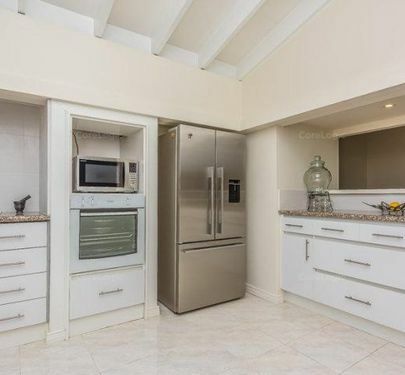 Located close to public transport, shops, Attadale Primary School & Santa Maria College. 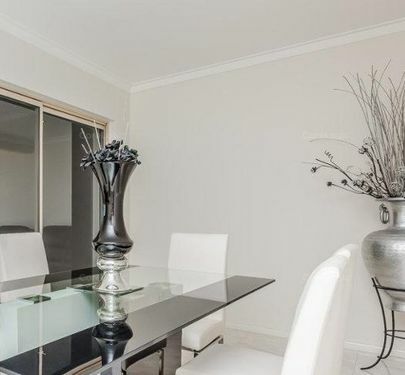 NOTE: our office does not accept online lease applications. 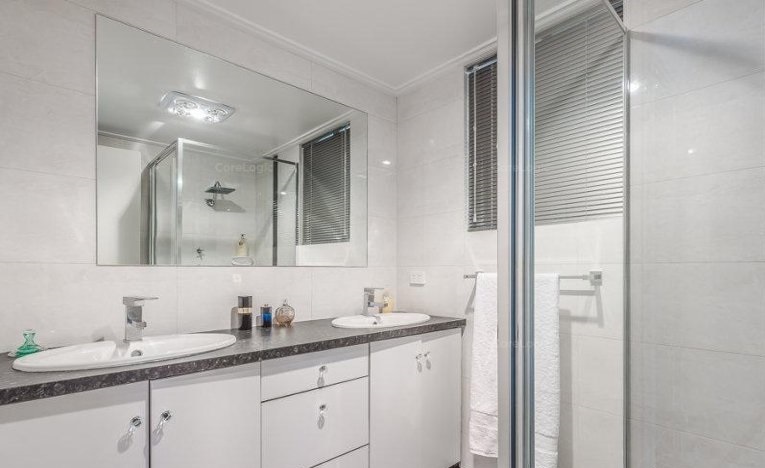 Lease applications will be provided to all perspective tenants following attendance at a scheduled viewing.